Our library buys the books and materials that we think are most wanted by our community. Because of limited resources and space we can’t buy everything that is published, but we can usually get it from another library. This is called inter-library loan. Our library is part of a vast network of participating libraries that are willing to loan out materials to other libraries. If we don’t have the book that you are looking for, ask the staff to get it for you from another library. There is a $1.00 charge for this service. Most of the items are delivered to our library in 4-7 days. The loan periods vary, but you are able to keep most items at least 2 weeks. The staff will inform you of the loan period when you pick up the item. If you fail to pick up an item that you have requested from another library, you will be responsible for the $1.00 shipping fee. 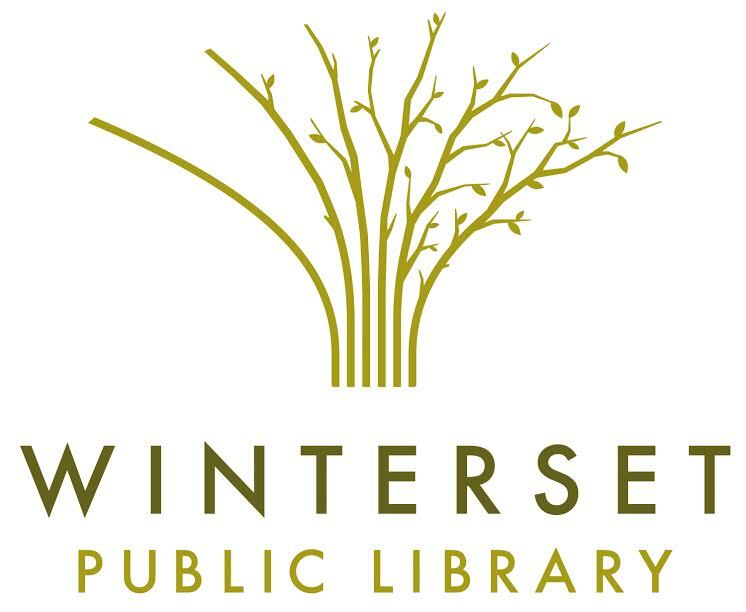 Our library uses SILO Interlibrary loan to borrow items from other Iowa libraries and OCLC Interlibrary loan to borrow items from libraries around the United States and other countries.